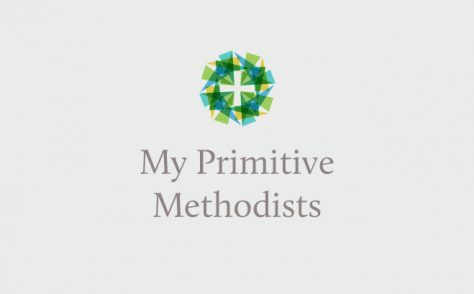 We are collating information about people associated with Primitive Methodism under a number of categories. If you do not find the person you are looking for by viewing a category, please try the site search facility on the top right of the page. We have added some keywords, e.g. Local preacher, Circuit steward, to our people pages, as appropriate. You can search on keywords by following the link to Keywords. A glossary of the Keywords can be found below.